December is just around the corner, so, in every region of Sicily, the atmosphere of Christmas preparations has come. 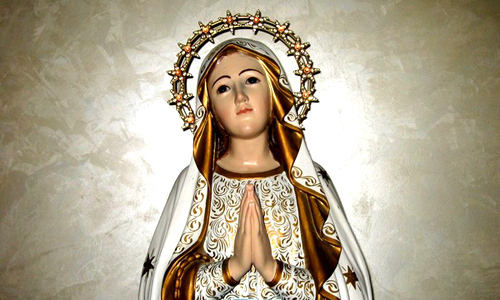 The opening of the Christmas holidays falls December 8th, in the day of the Immaculate Conception. Pope Pius IX proclaimed this feast in 1854 and it has been characterized by sacredness and profanity, during the time. In Fact, the most devout Catholics, are used to attending the Holy Mass dedicated to this recurrence. However, Sicilian people, at the same time, are able to practice other types of celebrations to live in the family, according to the Sicilian tradition. Traditionally, they are used to spend time making the Christmas tree, eating “scacciate” and playing cards until late at night. If you are in Sicily you can feel the magic of this feast. You can choose from living nativity scenes, the many festivals, celebrations, shows, Christmas markets, tastings, exhibitions and folklore events that take place during the weekend between 7th and 9th December 2018. This year the, so-called, Ponte Della Madonna takes place at the weekend. That is a great opportunity to enjoy the Sicilian folklore during the winter! Don’t you know what to do in Sicily during the Immaculate Conception? You could take this opportunity to give Christmas gifts to friends and relatives. 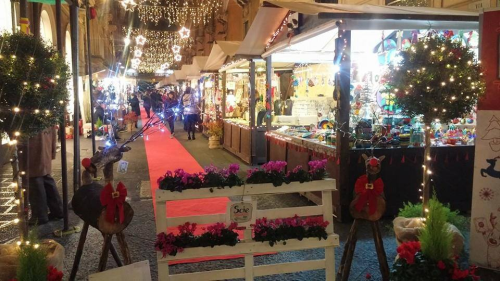 From December 8th to January 6th Catania is hosting a Christmas market in Piazza Leonardo Da Vinci. Augusta is going to host over 30 stands of business activities, in Via Principe Umberto. Also, the beautiful Public Garden of Canicattì is setting up a big Christmas Market for these days. If you want to live the suggestive experience of finding yourself between shepherds, the Magi and the holy cave, do not miss, at least, the opportunity to visit one of the living nativity scenes, which inaugurate the day of the Immaculate Conception. You could visit the Living Nativity in Torretta that will also host the countryside festival of Vastedda, or the cribs of Acireale. Are you more interested in traditional religious festivals? In this case experience the feast of the Immaculate in Caltagirone, in Floridia, and in Scicli. In each of these cities, you could have also the chance to taste different typical Sicilian products. In Sicilian ancient villages, we feel the tradition with more emphasis and we have never lost the Christmas atmosphere. For this reason, during our trip to Authentic Sicily people can discover the most ancient and genuine customs of our land, around these villages. 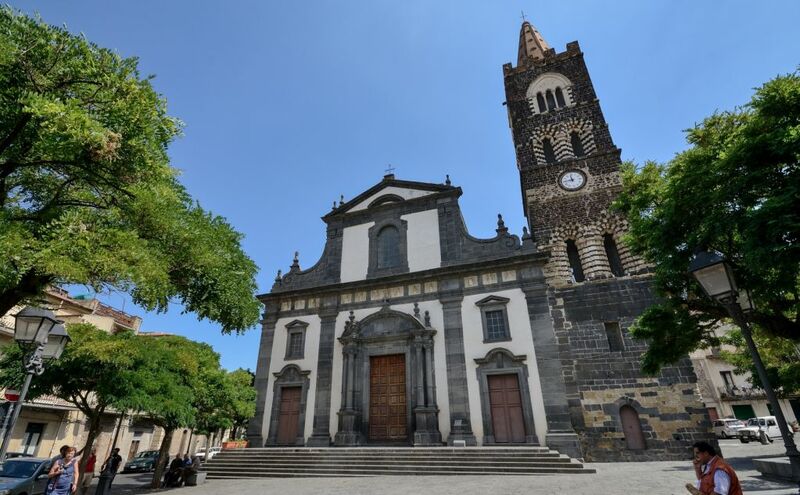 Alternatively, people have often chosen Mount Etna Villages excursions to feel the Christmas atmosphere near the Volcano. If you choose to visit these places, you can take a transfer service rather than catching a bus. Don’t lose the opportunity to discover Sicily during the days of the Immaculate! You will be part of the tradition.